Kit includes: (1) inner seal, cir-clip and sealing cap. See Tool Category for Installation and removal tool to make the job a breeze or use link below. 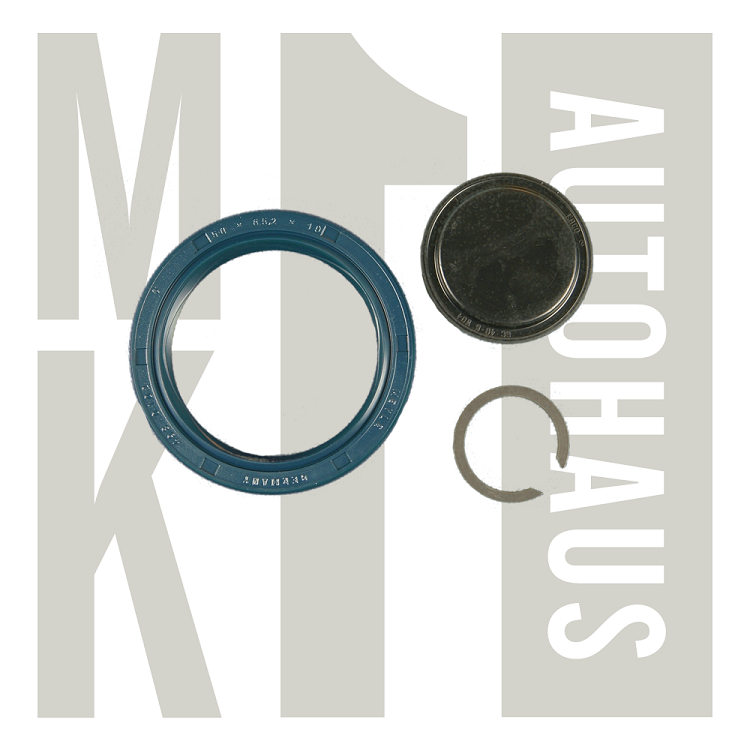 We stock every version of this kit for all Mk1 O20 02a manual transmission and 010 Automatic transmission under store Transmission category.